We are instrumental in trading a plethora of Label Loom. 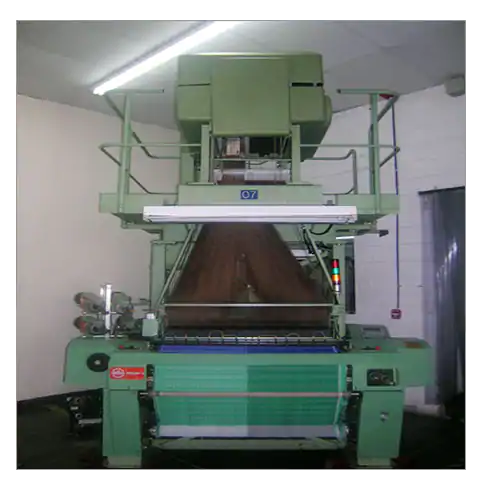 All the label loom machines offered by us are developed and designed at our vendors base using quality approved raw material. 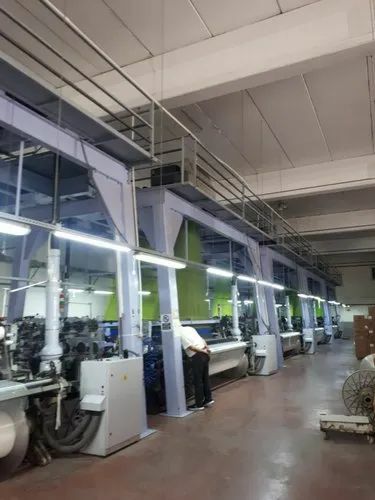 These machines are widely used in textile industry for their excellent features such as robustness and high tensile strength. Further, a team of diligent professionals make sure that only trouble free machines are delivered at clients location within the scheduled time limit. Looking for “Used Label Looms”?